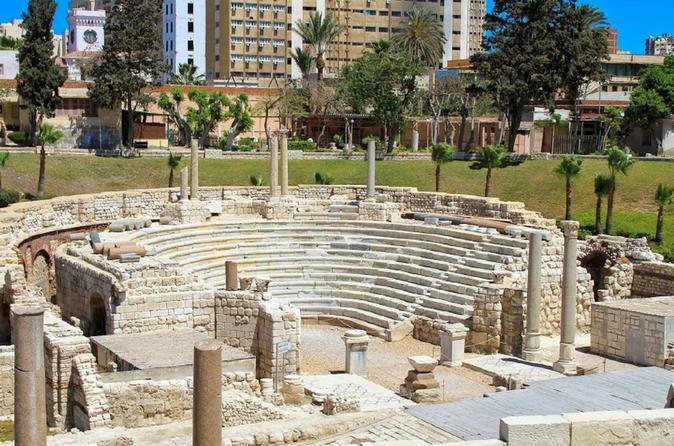 Full Day Alexandria Tour Explore an amazing city famous with ancient wonders. 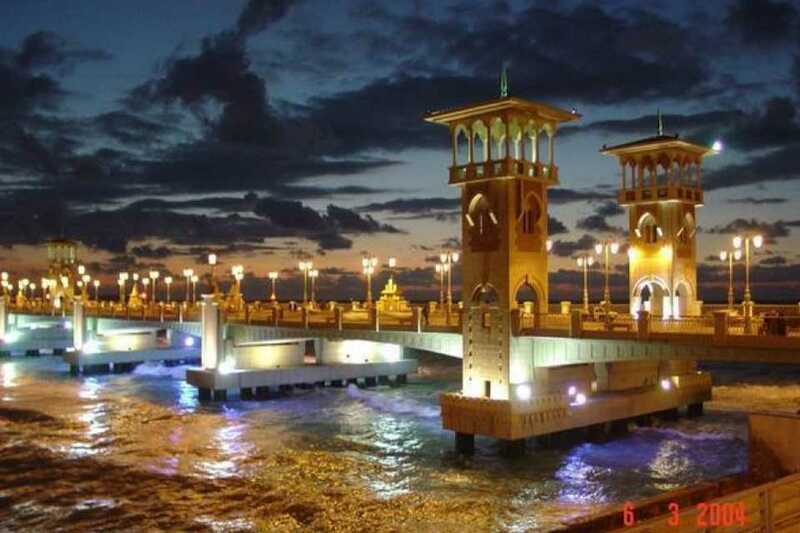 Duration:Full Day Route: Cairo – Alexandria – Cairo Departure : Every day Description:Alexandria: The old capital of Egypt founded by Alexander the Great. 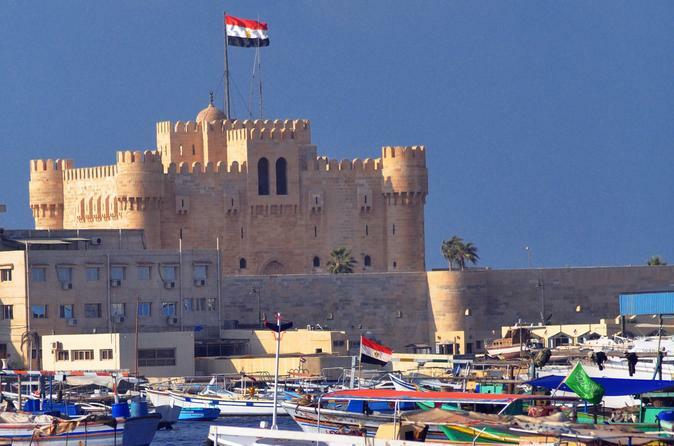 City hosts Alexander’s Library, the largest library of the ancient world and The Lighthouse, one of the seven wonders of the ancient world, the rock catacomb from 1st century, Pompeys Pillar, the tallest ancient monument remaining and the defensive Qait Bay Fortress at the Mediterranean Sea. Your professional guide will make your visits much worthy. All these will be offered by us with exclusive service quality. Pick up and drop off services from determined points by an airconditioned private car. Lunch at a first class restaurant. After breakfast drive to Alexandria by private car to make a full day tour. You will discover the city of Alexander the Great. You will visit the Catacomb, the Pompey’s Pillar, Library of Alexandria, Montazah Garden and enjoy an outside view of the Qait-Bay Fortress. 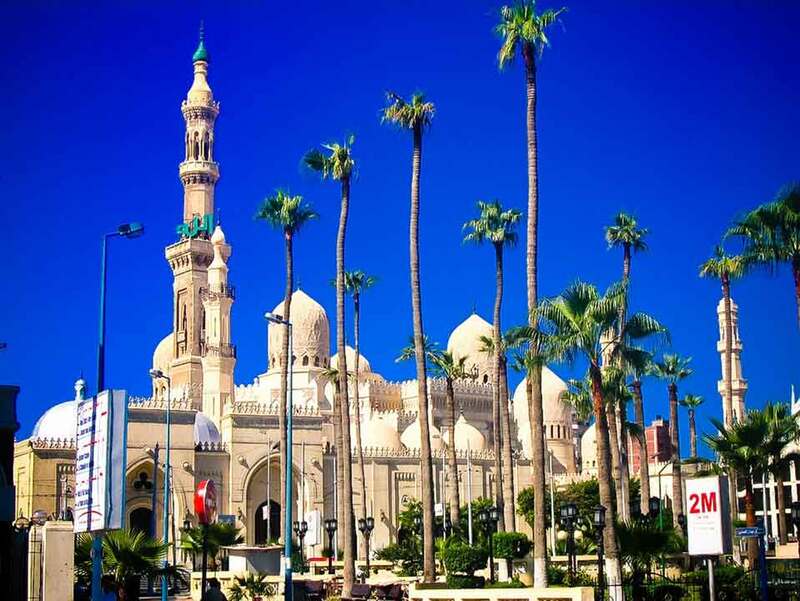 After visits you will be transferred to Cairo Hotel. Do not have to put any down payment. Full payment is to be made at the end of the tour. 50 % of total Invoice must be paid upon confirmation as a Deposit Within at least 15 days prior to Arrival date. (We will send you a receipt to confirm receiving your deposit) we will collect the remaining 50 % upon arrival. If you choose package that only includes tours, we can accept full payment upon arrival. 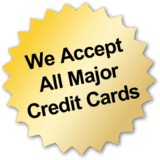 50 % of total Invoice must be paid upon confirmation as a Deposit approximately within at least 20 days prior to the arrival date (we will send you a receipt of your deposit to confirm receiving your deposit). The Remaining 50 % to be paid upon arrival..
till 2 years old will be charged only 10% of domestic airfare. between 2-12 years will be charged 50% of total as an adult person. up to 6 years old will be free sharing parent’s room (only charge will be for train or bus tickets where applicable). between the age of seven and eleven years will be charged 50% of adult price. Children over eleven years old will be change as an adult person 100 % of adult price. 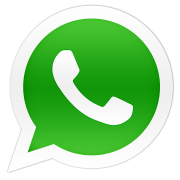 Cancellation should be received in writing document by fax or email. In case the cancellation happened before 40 days from the departure date it will be subjected to 6% of the total amount received it will deducted by the bank as a transaction fees. 40 and 30 days before your arrival date, 25% of the entire tour price will be deducted. 29 and 15 days before your arrival date 50% of the entire tour price will be deducted. 14 and 7 days before your arrival date 75% of the entire tour price will be deducted. 7 and 1 day before your arrival date 100% of the entire tour price will be deducted. Also, there are cancellation fees on all domestic flights in case you book a tour and you would like to cancel it at any time before starting your tours. The cancellation fees of the domestic flights are subject to the airlines cancellation policy which changes from case to case.